Taxi Driver Seeks Online Help Locating Fare Evader; Wishes To Give 2nd Chance Before Making Police Report – Sinking It In! 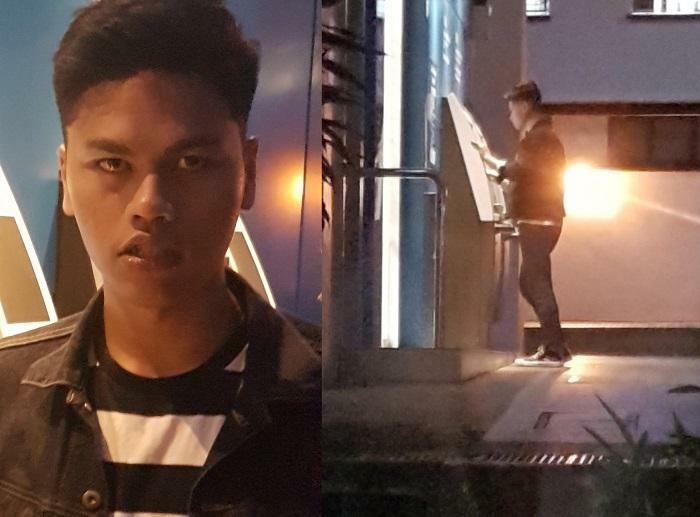 Taxi driver Jason Tan made an impassioned plea online for help identifying a fare evader whom he said owed him a fare of $19.70. He claimed that the young fare evader pretended to press for money at an ATM even though he did not have any ATM card on him. When he ran out of patience, the guy admitted that he did not have any cash or card and promised to transfer him the money, giving him a phone number to contact him at. Unfortunately, the number turned out to be an unused phone number and the promise of a fund transfer turned out to be empty promises. If you have any information on who this fare evader is, please contact the taxi driver to resolve the matter. We hope this matter can be settled in a civil way, without the need to involve law enforcement. Anyone recognise this fare evader? any fellow bro can help? Whoever you are, please pay your fare of $19.7, or i will report to police with your face pasted all over the report. Don’t believe me, i will paste the reference number here after report is done. Pm me by end of today latest.